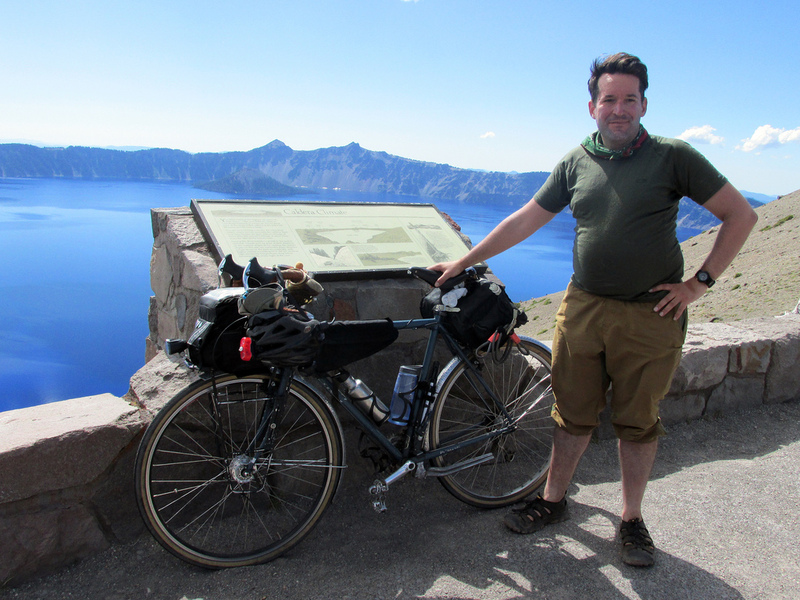 Shawn Granton is the adventurous individual responsible for the Urban Adventure League and many exciting events relating to bikes, fun, and travel. He joins us this week to share some stories about his recent travels to the San Juan Islands and other spots around the Pacific Northwest. 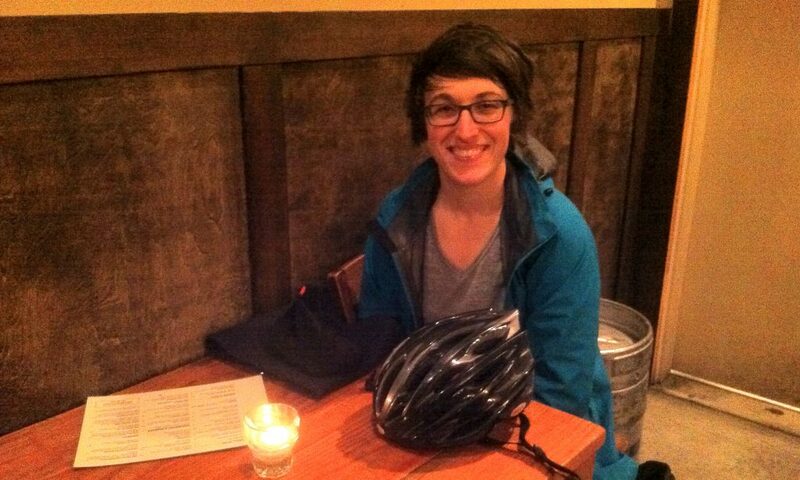 Laura Recker is coordinating Cranksgiving Portland 2013, an event happening at Velo Cult consisting of an alleycat race & a giving campaign for Outside In! Brock interviews her about Cranksgiving & other alleycat races, moving to Portland from Minneapolis (and the difference in those cities’ weather systems), and Coalition Brewing’s Imperial Stout. 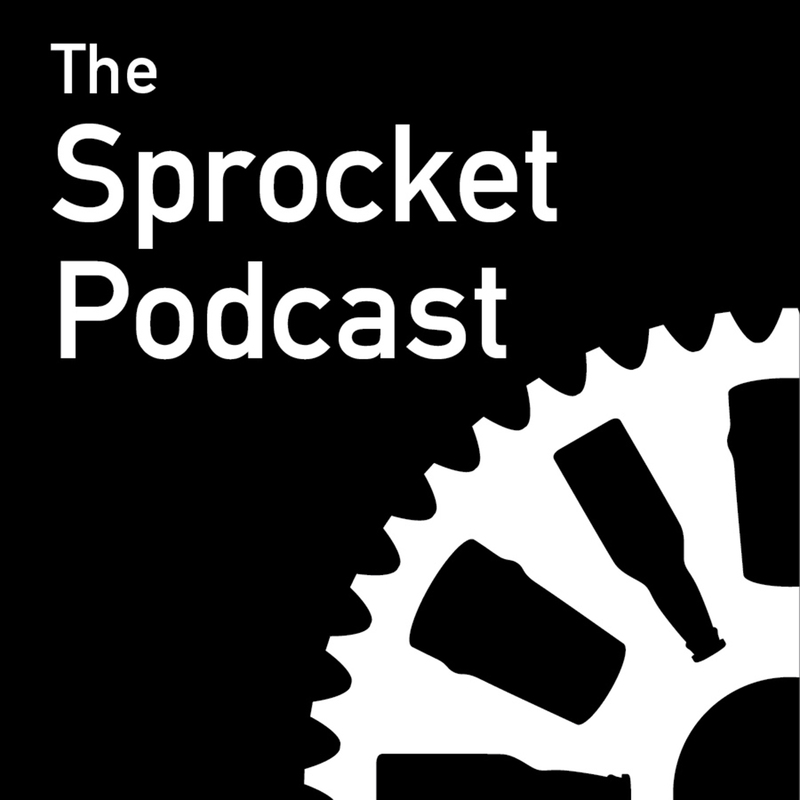 Aaron & Brock discuss Aaron’s stolen bike, Lance & Becky Poehler’s bike move. Brock shares Purple & Orange’s song from our fundraising rewards at the end of the show – get the bike songs EP here! Dan Flores sends in a TEDx talk from Kent Frankovich of Revolights, an innovative lighting method that illuminates forward and rearward from your wheels. Albany Tweed Ride is inspired by early morning coffee rides. Robert from Ocean Shores WA donates to us – thanks! He wants to tour, got a cargo trike for hauling his kids around, and shares the “invisible” helmet solution. Marcus from Chicago redesigned our podcast icon! It’s awesome.